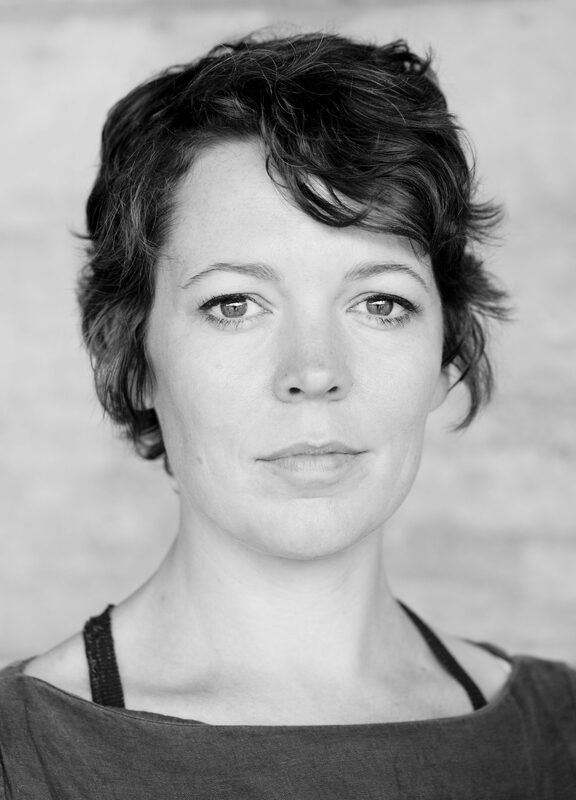 Double BAFTA-winning actor Olivia Colman has lent her support to Holocaust Memorial Day 2014 by recording a poem about the Auschwitz extermination camp. Kemal Pervanić is a survivor of the Bosnian War. In his blog he reflects on the process of justice and reconciliation in postwar Bosnia. On Monday 25 November we held our Public Conversation exploring a question integral to the work of Holocaust and genocide commemoration – do we ask too much of survivors? Josh Whatsize, Lead HMD Youth Champion, on why it’s so important for young people to be the driving force behind Holocaust Memorial Day. Education Officer Dr Rachel Century reflects on the HMD theme and her own personal journey. 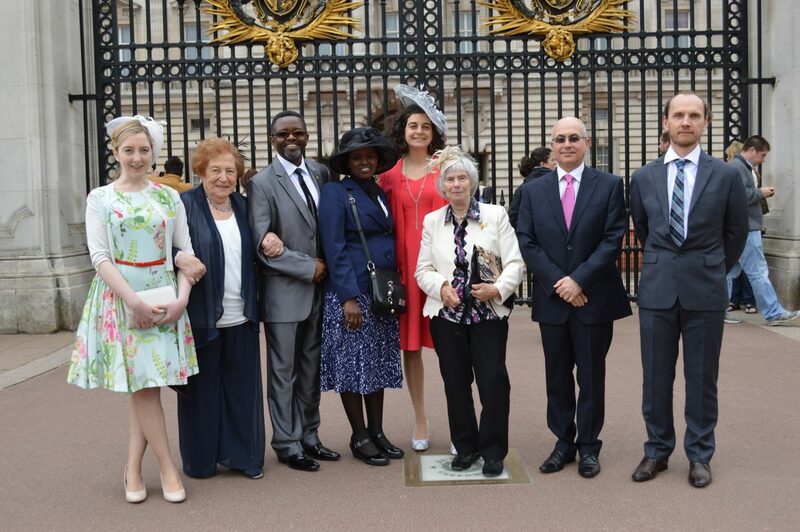 We were privileged to invite survivors of the Holocaust and subsequent genocides to visit Buckingham Palace as guests at the Queen’s Royal Garden Parties. HMDT, in partnership with the Institute of Education's (IOE) Centre for Holocaust Education, held a performance of Etty, at the University of London. Our short film wins for Best Charity and Not for Profit film at the International Visual Communications Association (IVCA) 2013 Awards. 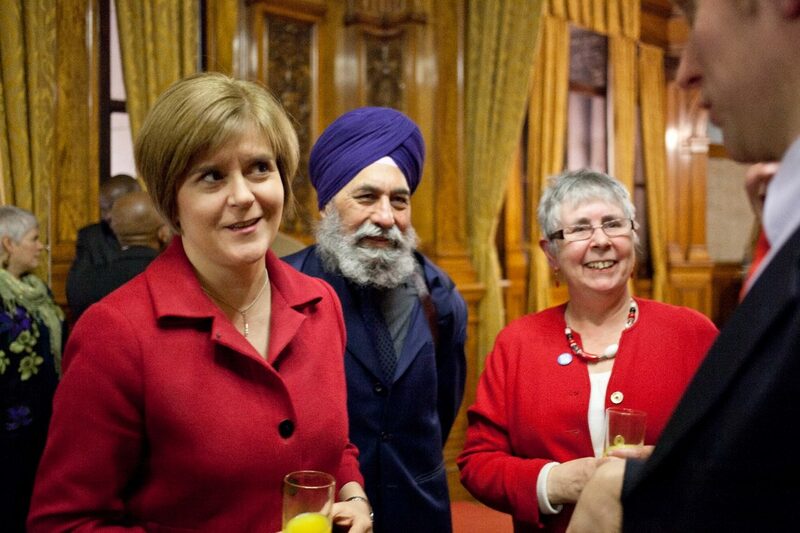 Take a look at the main civic events in the UK’s devolved nations for HMD 2013. 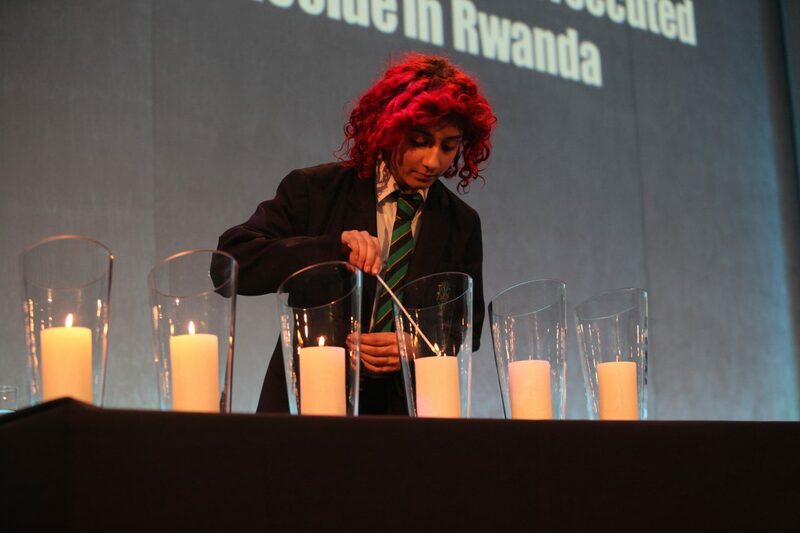 On 28 January 2013, the UK Commemorative Event for Holocaust Memorial Day 2013 took place in central London.